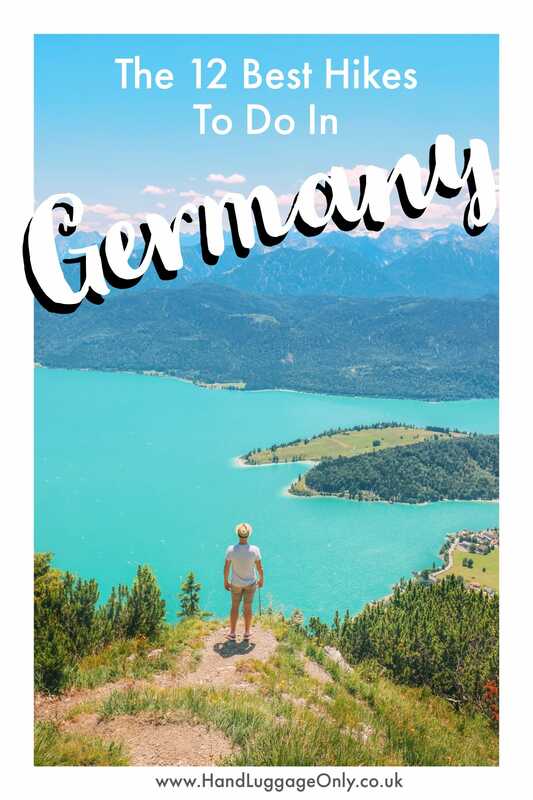 Germany, like Norway, is one of those places where the locals (pretty much across the board) love a good hike and so heading on one of the best hikes in Germany is pretty much one of the most German things you can do when you visit. 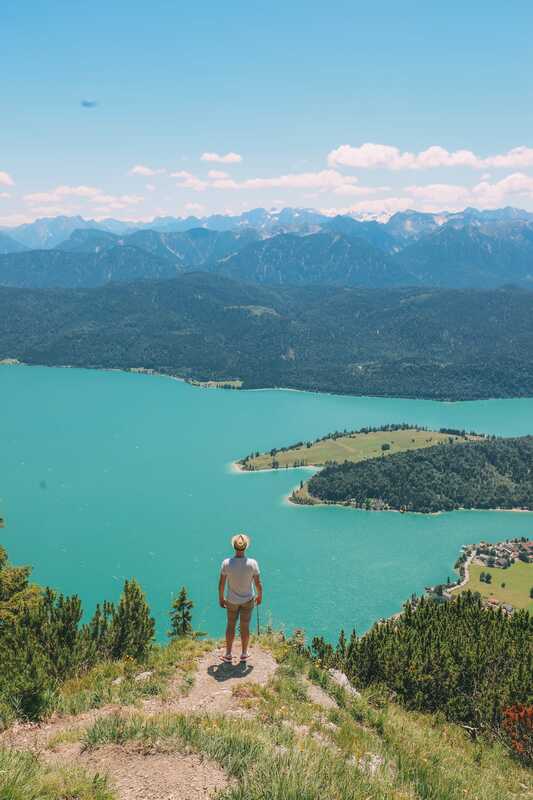 And there is good reason why too, the German outdoors is absolutely stunning and there are so many beautiful towns and villages you’ll come across hiking in Germany that’ll make you feel like you’ve been thrown right into a real-life fairytale. 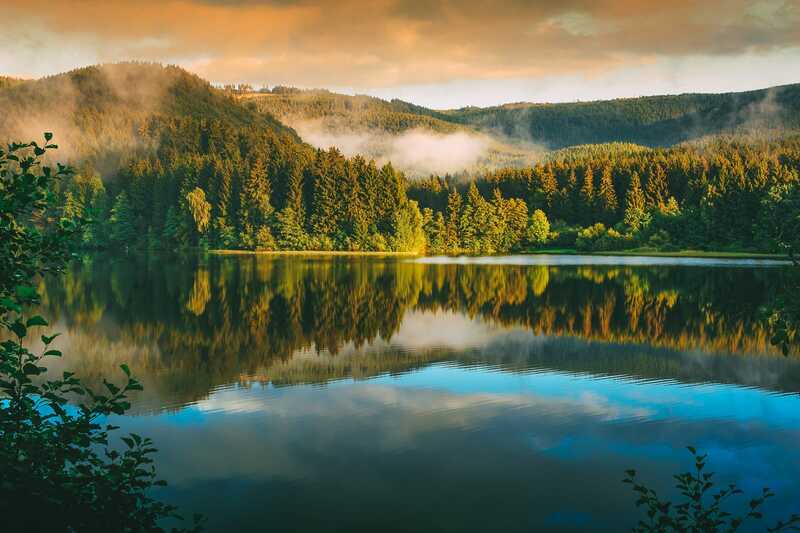 Understandably, due to the weather being so much better, summer is a great time to head out on one of the best hikes in Germany but truth be told, as long as you’re dressed appropriately, there’s almost no time of the year where you can’t enjoy a pretty decent hike around Germany. 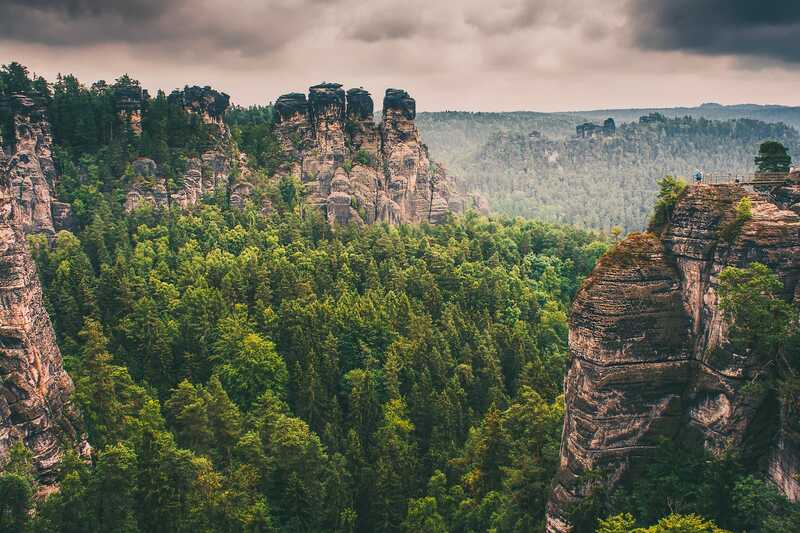 With that in mind, here’s where you should be heading if you want to experience the very best hikes in Germany and see such an amazing part of Germany that, let’s face it, we’d all miss out on otherwise. This is hands down one of the best hikes in Germany in terms of sheer beauty! 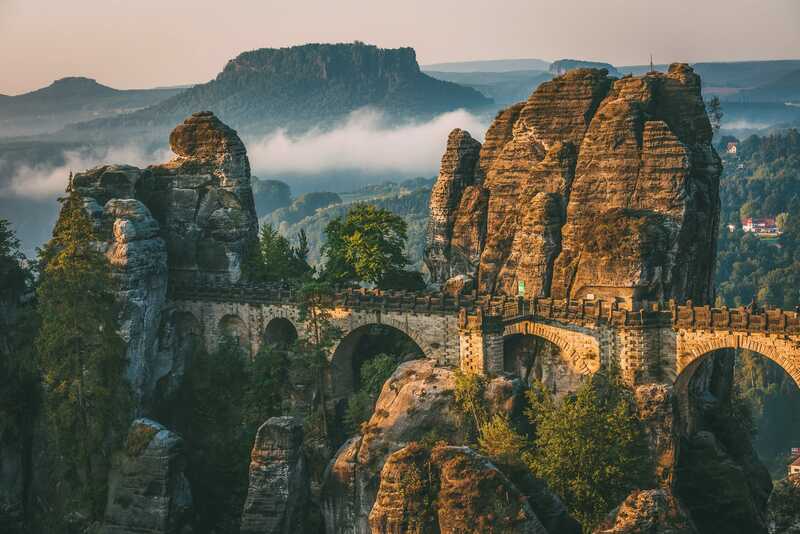 😍 Located in the Elbe Mountains, magnificent sandstone formations create an environment unlike any other – so much so that many famous painters, such as Caspar David Friedrich used this romantic setting as a backdrop for their art. 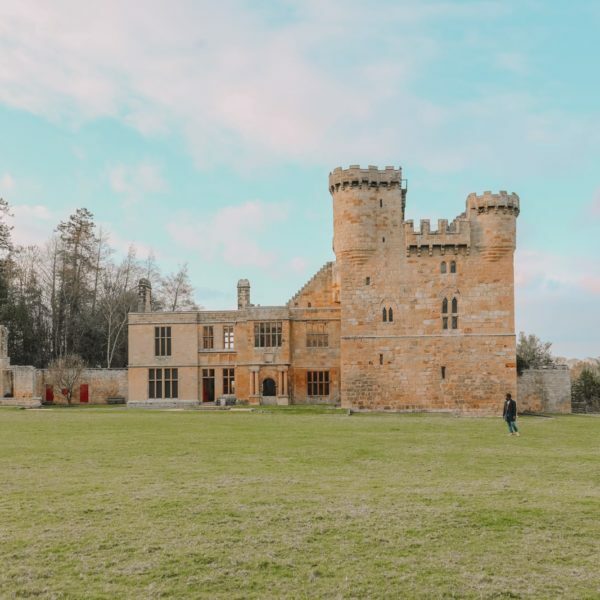 More recently, movies like The Chronicles of Narnia were filmed here so if it looks familiar (despite having not visited yet), it’s probably because you’ve seen it already on TV or the big screen. There is not only inspiration to be found along the way – many small inns along the path make for the perfect stop for rest and refreshment. The Painters’ Way trail is approximately 112 kilometres in length and the average length of time needed to complete the trail is eight to nine days. 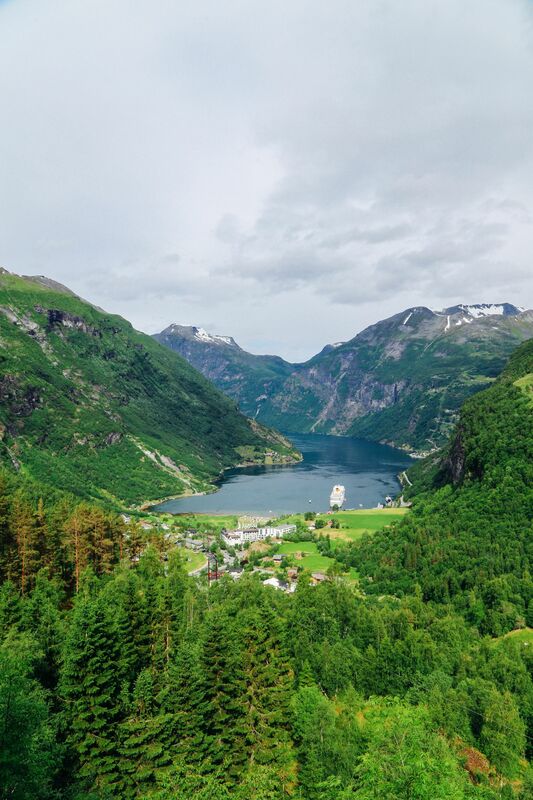 While most people think of beautiful hikes in terms of dramatic mountainous scenery, this hike is undeniably gorgeous for its ridiculously impressive fauna. 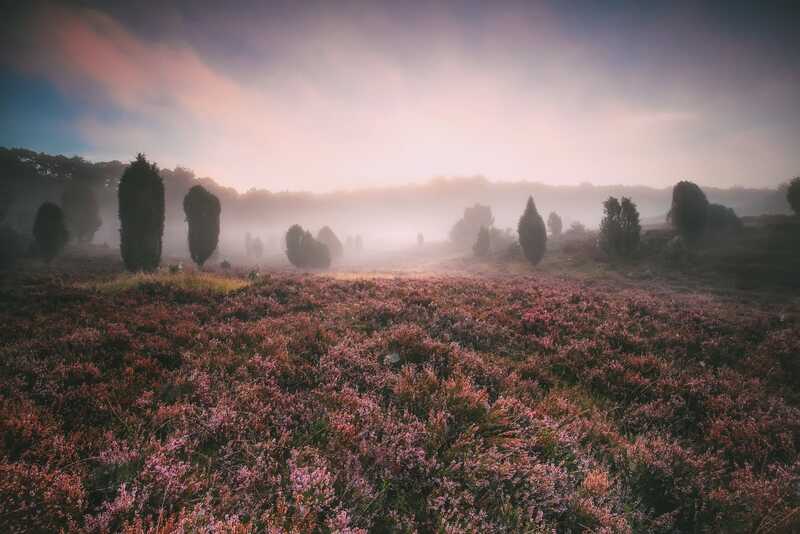 Approximately 220 kilometres, the pathway is renowned for the late summer explosion of lilac and heather; leaving you with a jewel-like sea of purple blossoms and an equally delightful fragrance too boot. 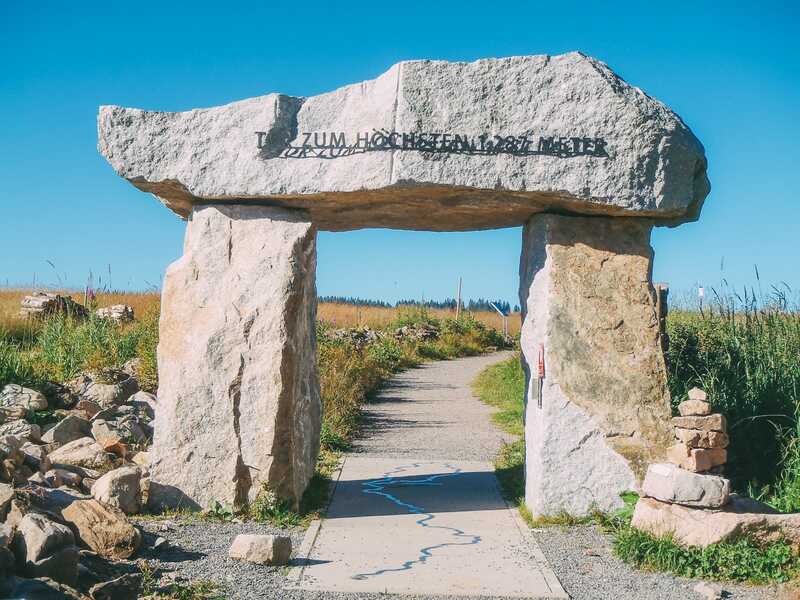 This 320-km long trail was recently voted as the most beautiful long-distance hike in Germany. It follows the Rhine river, beginning in Bonn and ending in Wiesbaden. 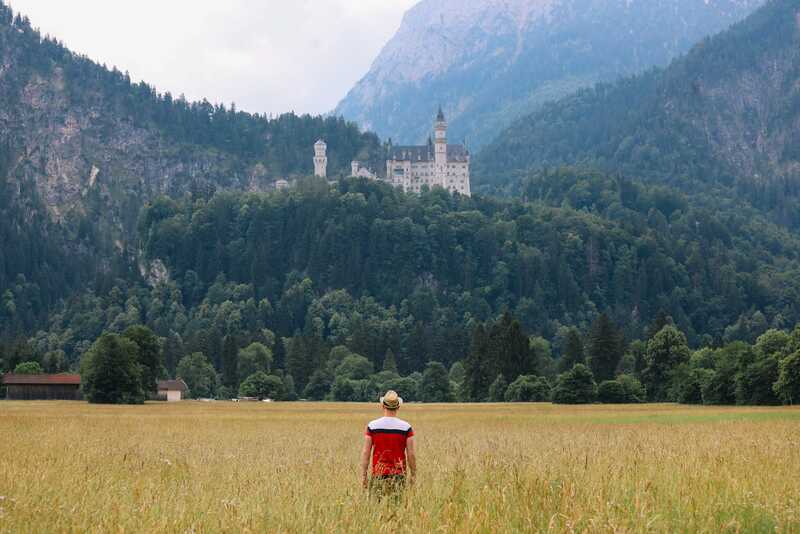 If you are fascinated by kings, dragons, princesses and all things castles, this is the hike for you! 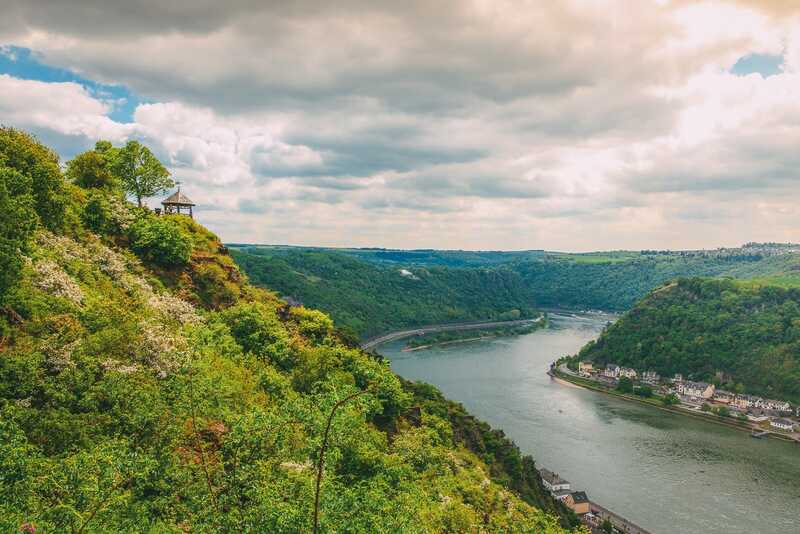 This magnificent trek is also located in the Rhine valley so might be worth pairing with a mini version of the one above. 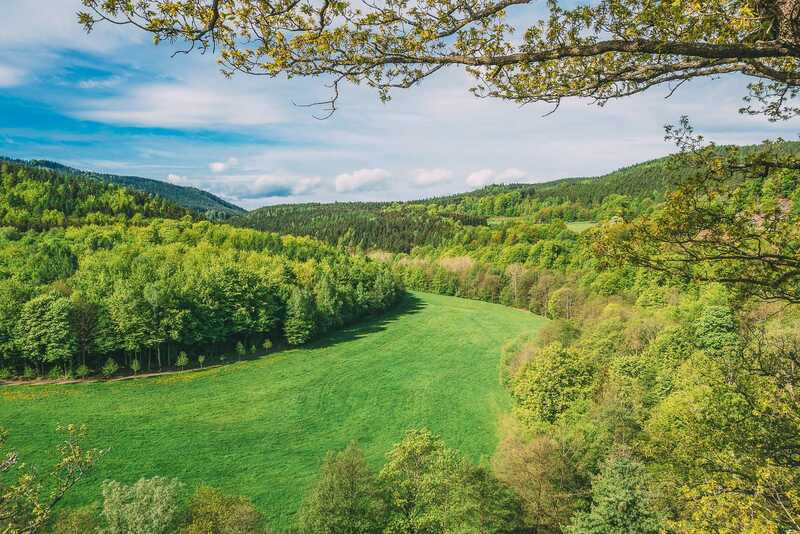 This one of those hikes in Germany that is probably worth booking with a guide as not only will you have a local expert on-ground, you’ll also get the opportunity to learn so much more about the amazing places you’ll get to visit as well as the general history and folklore of the area. Be sure to leave extra time in your hike to explore inside the castle too! Named after the famous German poet Johann Wolfgang von Goethe, the most popular section of this series of trails is the 8-km hike from Torfhaus to the Brocken – at 1,141 meters tall, Brocken is the highest mountain in Harz National Park. 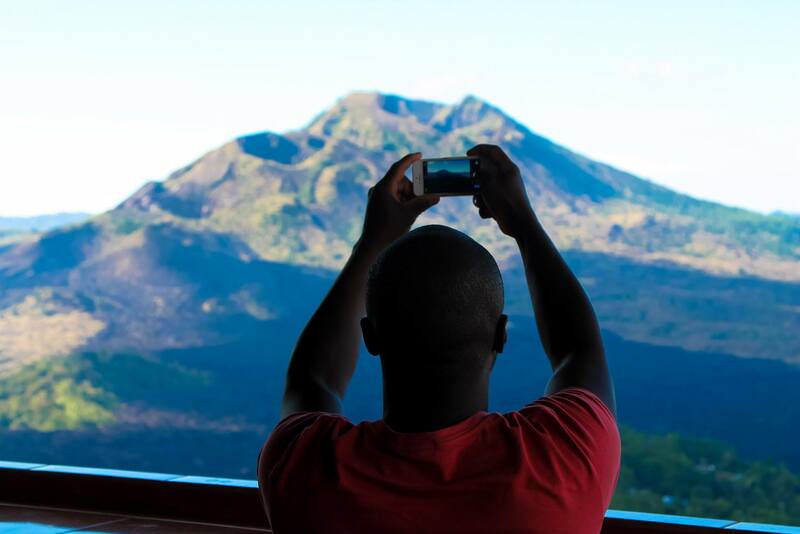 The views at the top are simply incredible and are quite the perfect reward for your hard work. Here, you will have your breath taken away by the spectacular forest views below. It really is one of those places in Germany that is absolutely worth visiting! For those with limited mobility, the Brocken railway provides an easier option to check out this amazing sight. 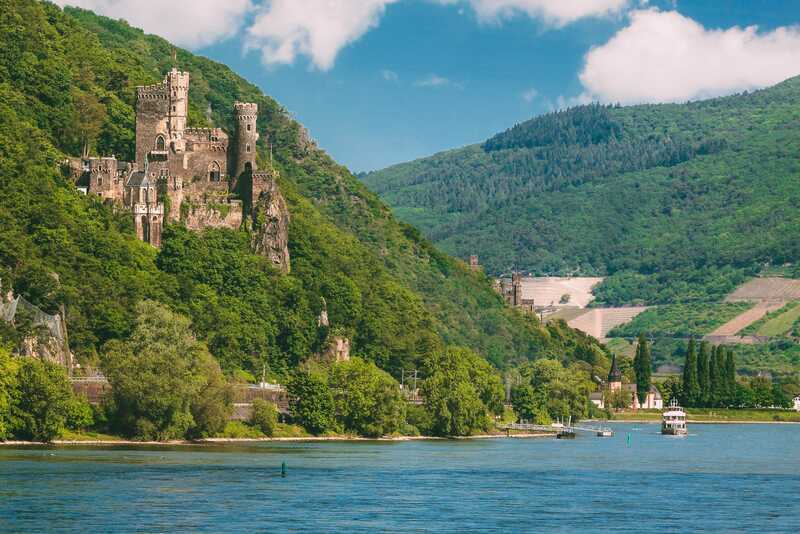 As Germany’s oldest hiking trail, this is a must do for any history buff. It is approximately 169-km long and is divided into six separate stages. Running along a ridgeway through the Thuringian Forest, this has been a popular route amongst hikers for over 700 years (told you the Germans love a good hike). 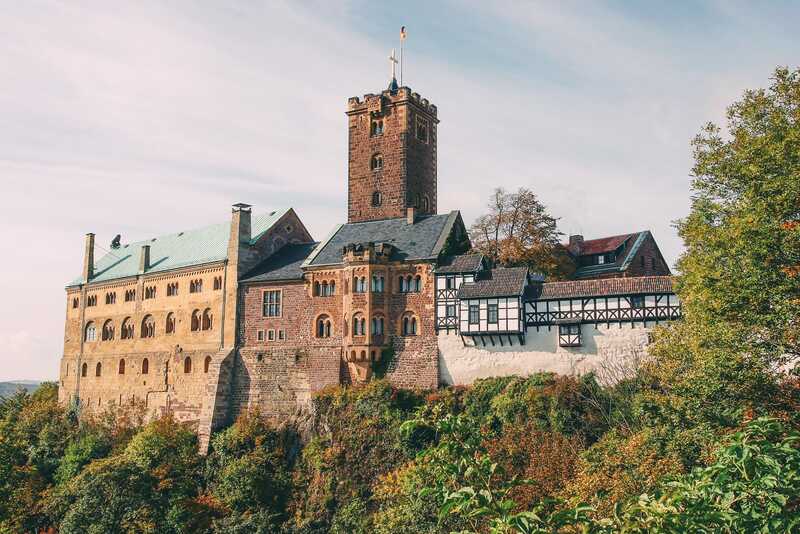 Along the trail, it is possible to take a quick detour to the infamous Wartburg Castle – be sure to do that! 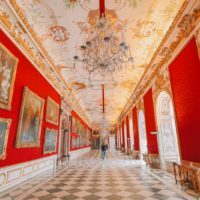 By the way, if you’re into castles, you’ll wanna check out these amazing castles in Germany you absolutely have to visit! 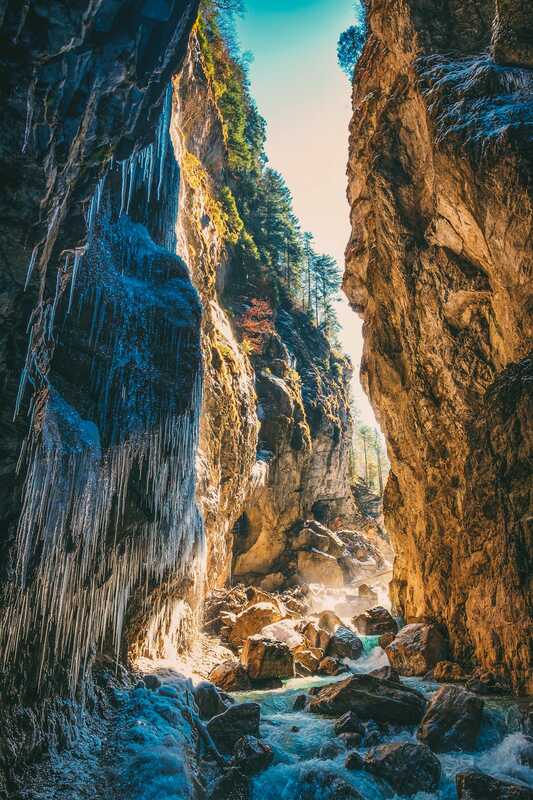 Located in Germany’s famous Black Forest, this is an easy hike that leads to a wall of water rushing over 163 metres downwards! 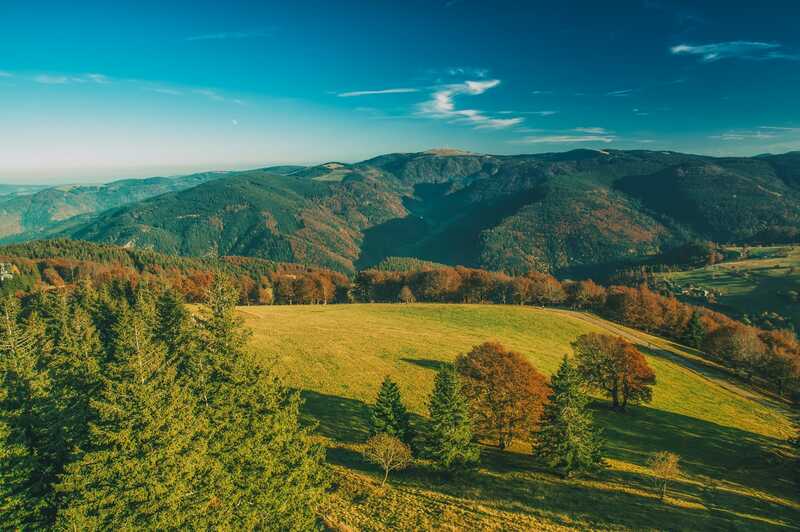 There are three different paths to choose from, all of which offer the pretty fantastic opportunities to be dazzled by the Black Forest along the way. As a bonus, these falls are illuminated in the early hours of the evening and are absolutely picture perfect! 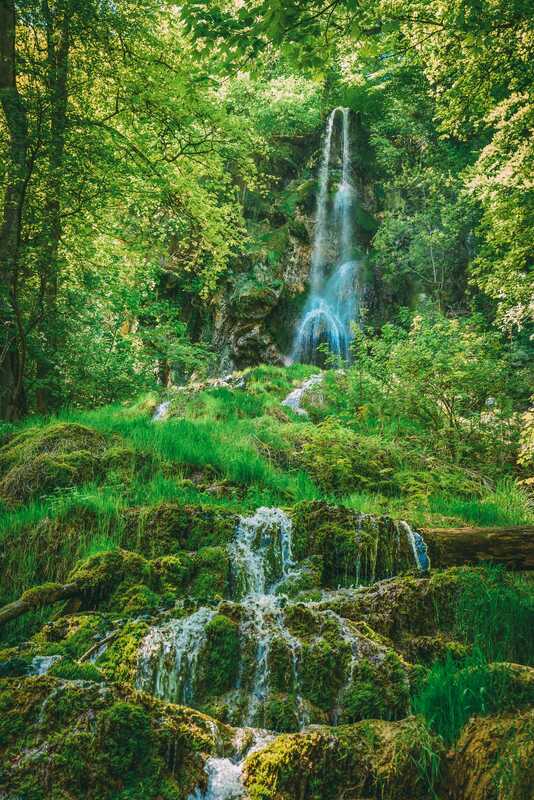 Located near the town of Freiburg, this is a very popular day hike. On it, you are able to climb up to the top of the Schauinsland Tower to catch a beautiful view of Mont Blanc in France. Random aside: this mountain on the hike was once known for its silver mines. For those who do not wish to walk as much, you can take the Schauinslandbahn – Germany’s longest cable car! 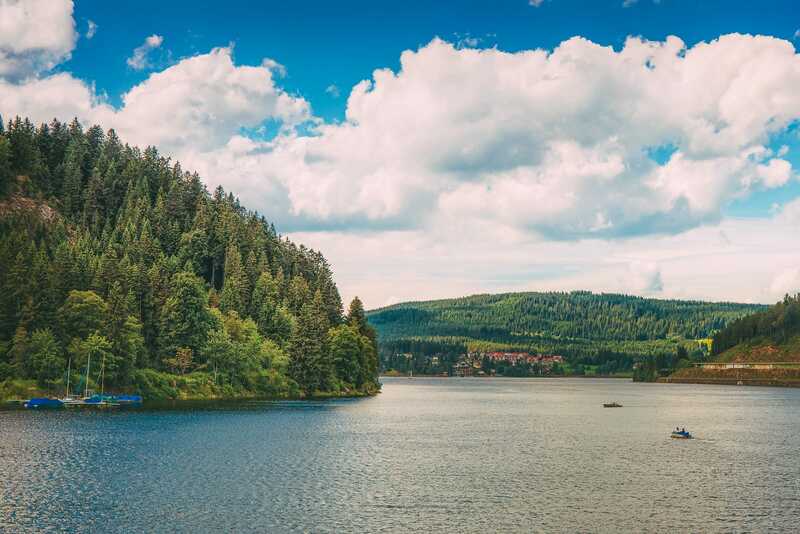 This reservoir is the largest lake in the entire Black Forest region! A very popular destination in the summertime, the water maintains a cool temperature even in the hottest months thanks to its high elevation. Climb to the top of the Riesenbuhl Tower for a panoramic view of the lake, or leisurely stroll the 18-km shoreline. This is an ideal walk for hikers looking for something less strenuous as the ground is pretty level for most of the hike here. 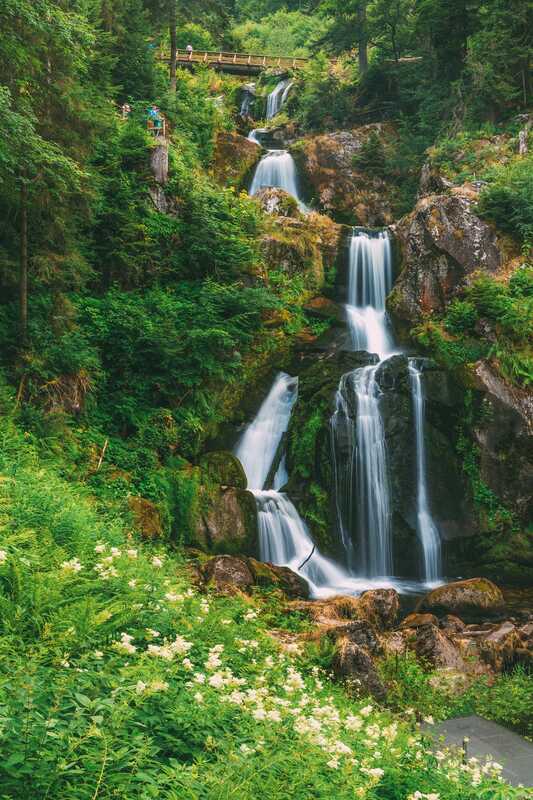 Located in the Black Forest, this is one of the best hikes in Germany for anyone interested in seeing impressive waterfalls. The moderate hike is approximately 11-km long and takes approximately four hours to complete. While there are certainly moderate sections, older children are able to participate in this, making it fairly family friendly. On particularly warm summer days, there are loads of opportunities along the way to stop and cool off in the pristine waters. 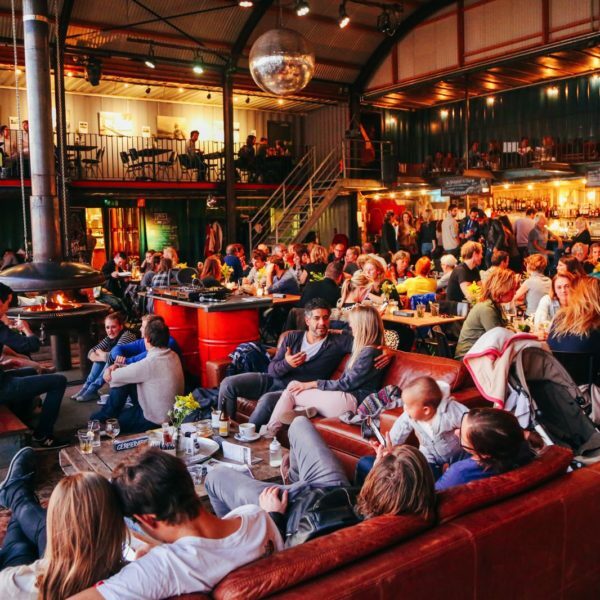 If you are looking for a treat afterwards, make a stop at Die Traube, a popular local restaurant that serves up delicious, authentic German food as well as a rotating beer selection. 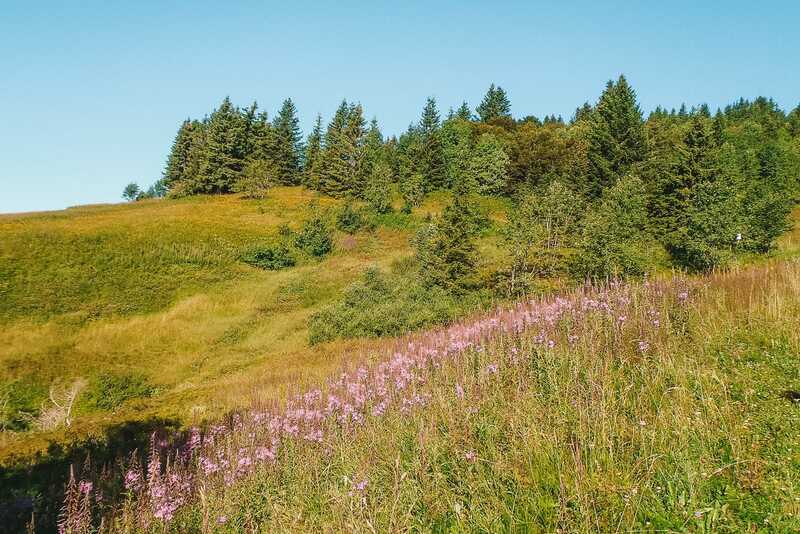 This is fairly difficult ascent is approximately 13-km long but its winding, narrow paths will lead you to a breathtaking panoramic view of the Black Forest area at the summit, making your effort all worth it. This trail is known for its natural beauty, so be sure to take the time to stop and appreciate all of this along the way. Again, I might sound like a broken record but I’m going to say it again – the intensity of this hike should not be underestimated. Make sure that you are properly prepared with appropriate clothing and supplies before headed out on the trail! 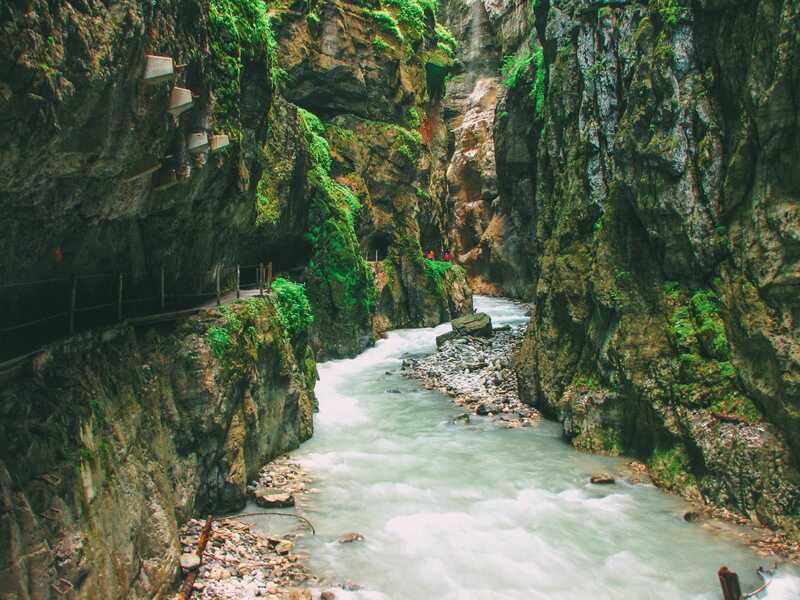 Located in the Reintal Valley in the Bavarian Alps, this is one of the best hikes in Germany thanks to its sheer natural beauty. Over 700 meters long and 86 meters deep this gorge is dramatically gorgeous and rather quite impressive indeed. There are also a number of caves that are worth checking out while you’re here too. Also, a conveniently located mountain hut here provides you with a nice spot for taking a break for lunch or other refreshments. Those who are interested in sports history even have the opportunity to visit the 1936 Winter Olympics Ski Station.